Nylon coating is processed in a similar way to powder coating and is available in a variety of colours. However, because it’s thermoplastic (rather than using polyester or epoxy), it offers higher abrasion resistance and excellent wear properties. It’s also food quality approved. 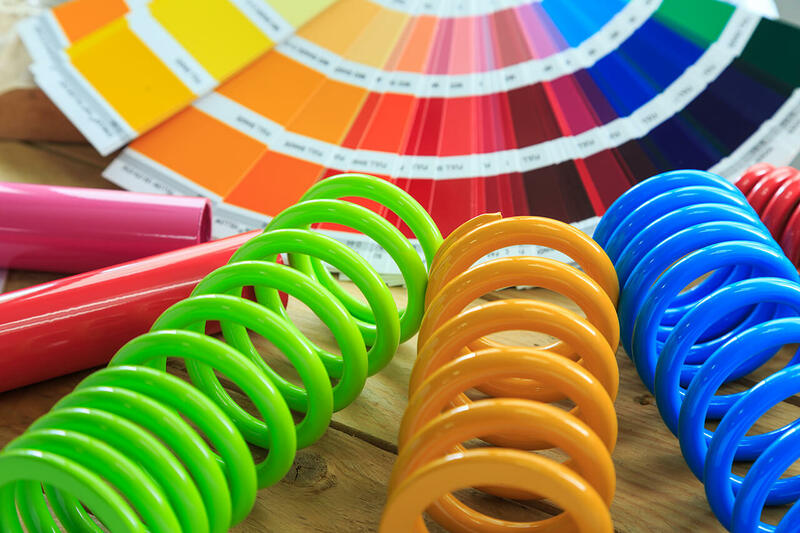 Although more costly than standard powder coating, nylon coating’s superior performance and durability can pay dividends in improved return on investment, with additional expenditure being offset by savings in maintenance or replacement costs. The nylon process also provides a thicker, smoother coating and remains warm to touch with low levels of friction. Therefore, it’s a good choice for handrails or other areas that need to deal with significant contact wear and tear.